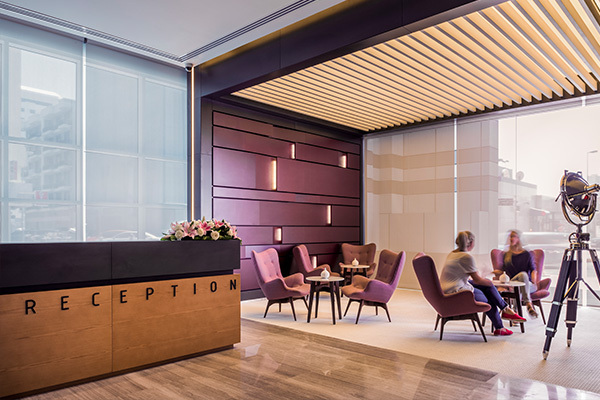 With artfully designed interiors, the sleek Royal Tulip Act Hotel is ideal for United Arab Emirates holidays. 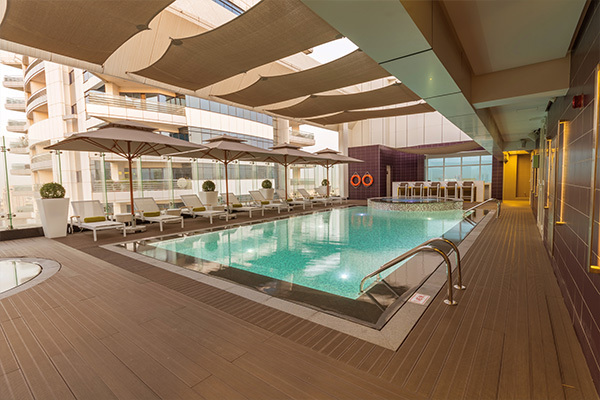 This 5-star hotel overlooks the Khalid Lagoon, offering panoramic waterfront views and a convenient location just twenty minutes from central Dubai. 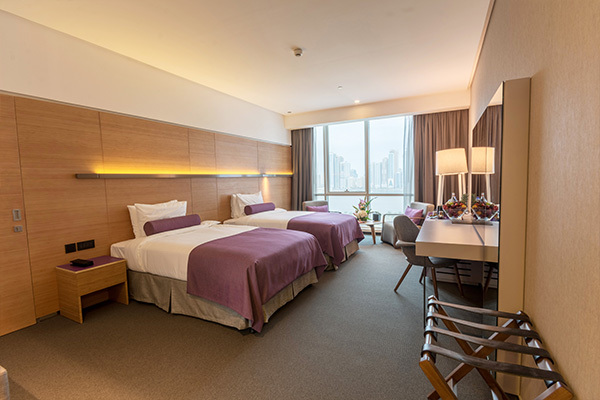 Our upscale accommodation is tastefully decorated in shades of grey, purple, and beige, to create an inviting ambience. 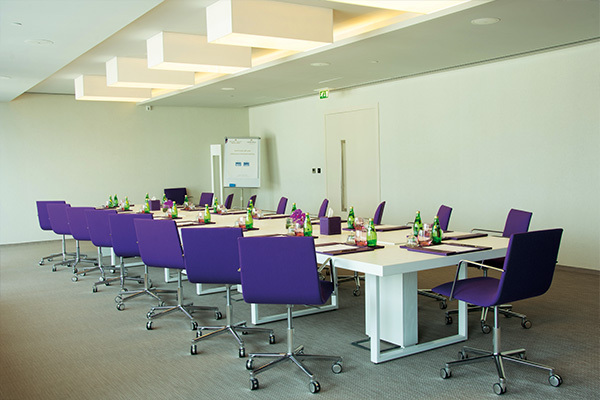 The hotel’s luxurious features are ideal for business and leisure travel alike, with conference facilities, a restaurant, and a hotel spa. 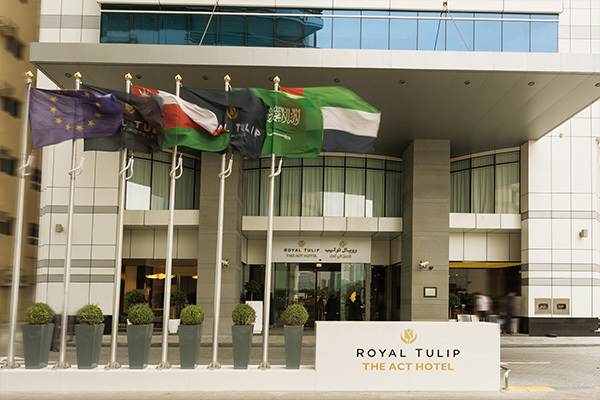 There are 180 rooms and suites available at the Royal Tulip Act Hotel. 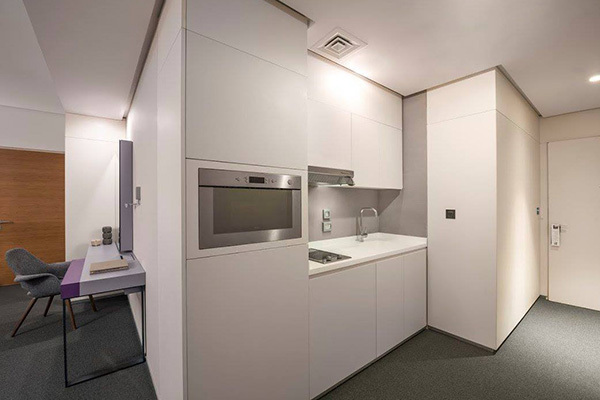 All have been lavished with attention to detail, to ensure the height of modern comfort. 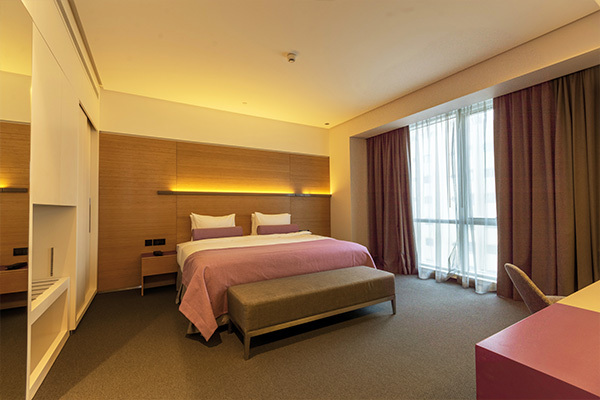 Rooms and suites come in a range of layouts to suit solo travellers and families alike. Suites are lofty and spacious, featuring kitchenettes and additional living space. 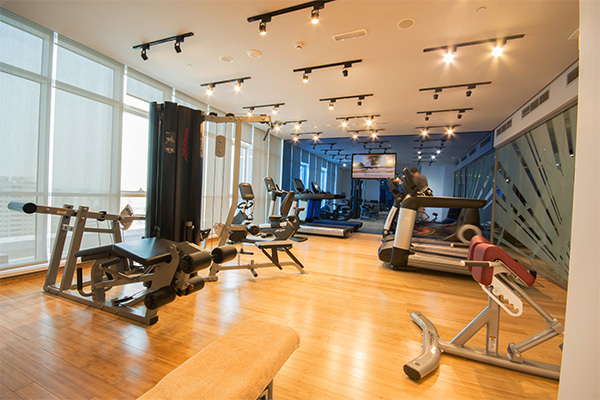 All rooms come equipped with free Wi-Fi, a minibar, and coffee and tea making facilities. Relax with entertainment features including flat screen televisions, or curl up in cosy bathrobes and plush bedding. Oscars Restaurant features an a la carte menu with traditional Arabic food and a stylish cinema-influenced motif. Locate at the hotel lobby ready to welcome and serve you the best selection of pastries, cakes and unbeatable coffee and tea.